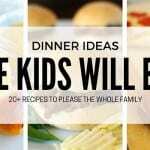 Don’t hold out on the foods you love this Christmas and New Year’s! 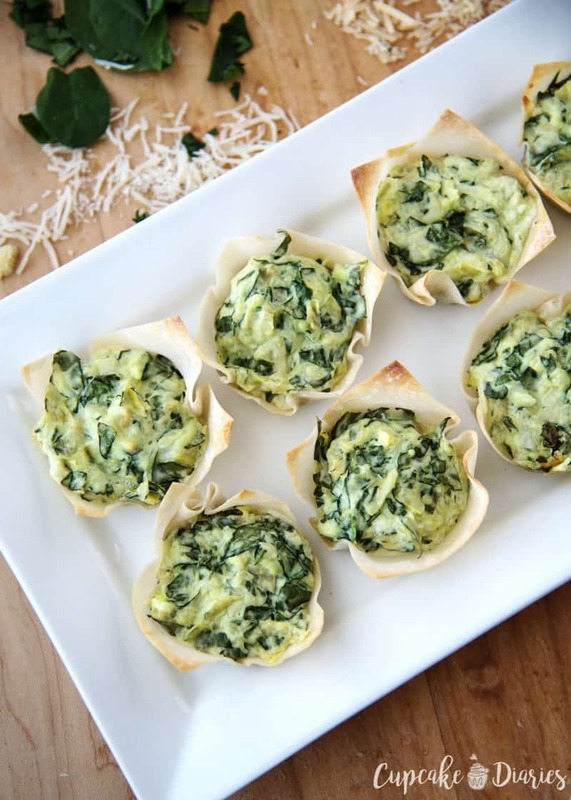 Spinach and Artichoke Dip Cups are the perfect appetizer for guests and soon to be your favorite indulgent during the holidays. 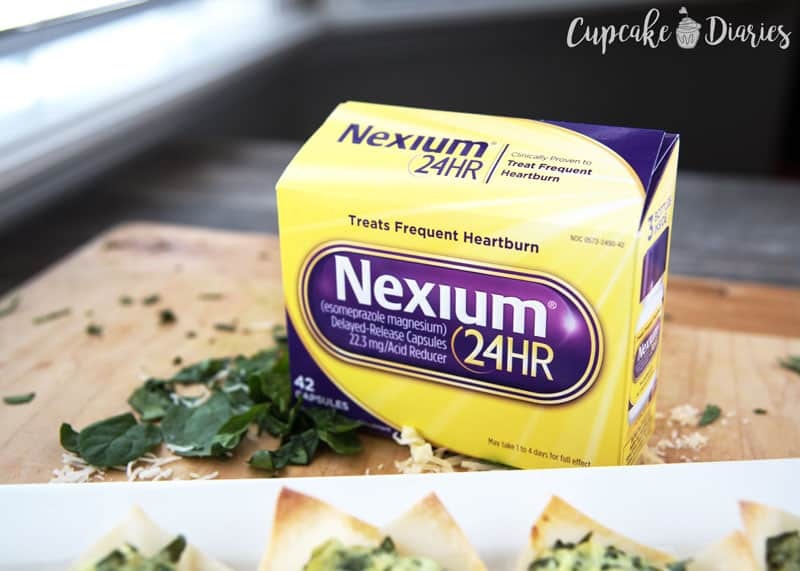 Don’t let heartburn ruin your holiday fun and be prepared with Nexium® 24HR Capsules 42ct! My dear husband absolutely loves holiday parties and the delicious food that comes with them. He’s like his wife that way. 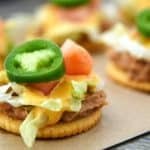 But the poor guy indulges in his favorite appetizers and treats for the evening and finds himself regretting it later because of the heartburn. 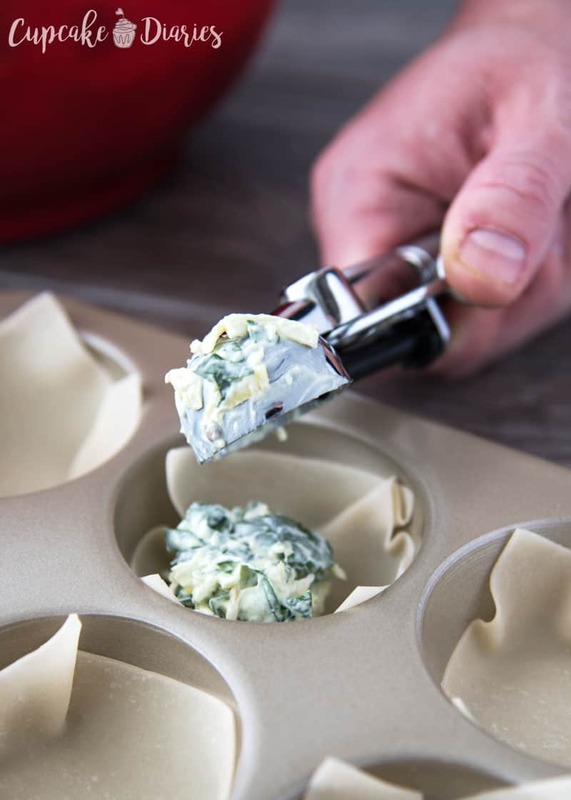 I made these Spinach and Artichoke Dip Cups to test out for Christmas Eve and he looked at them with love and fear all at the same time. I used to get terrible heartburn and absolutely nothing helped, until I was introduced to Nexium® 24HR Capsules 42ct. And my husband couldn’t wait to try it for himself. 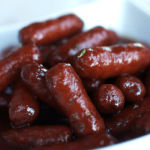 There are so many people out there who hold back from enjoying some of their favorite holiday foods because of the fear of getting heartburn. And you might even be one of those people. 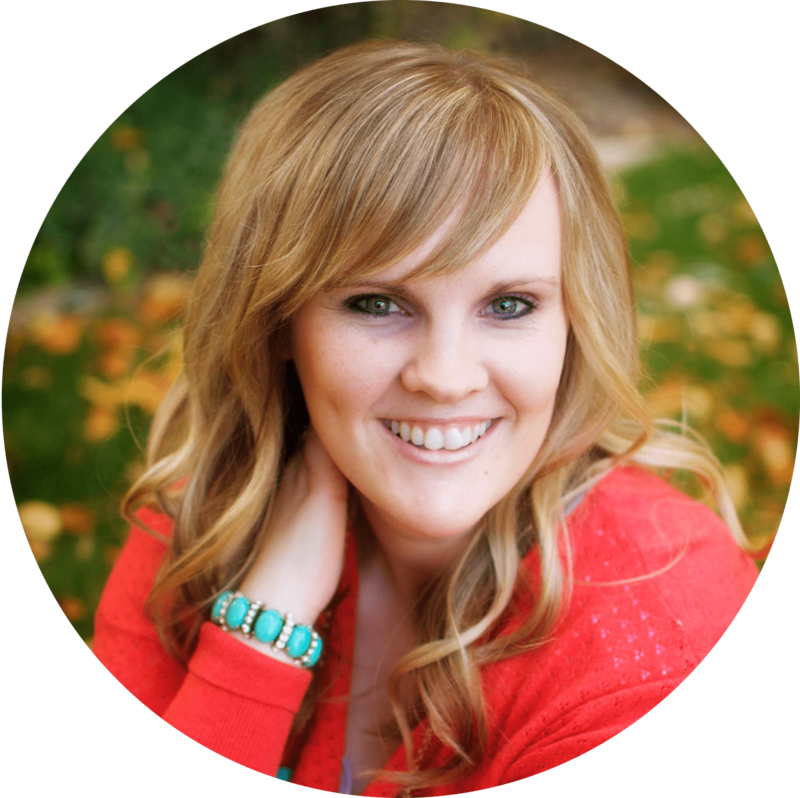 Being prepared will enable you and I to indulge in our favorite holiday foods without that fear of frequent heartburn. Nexium® 24HR Capsules are for frequent heartburn like my husband and I get and keeps working even after your holiday indulgences. Nexium® 24HR Capsules may take 1 to 4 days for full effect, so be prepared and start taking it now! Just one pill a day provides all-day, all-night protection from frequent heartburn – no matter what triggers it. It’s a beautiful thing. 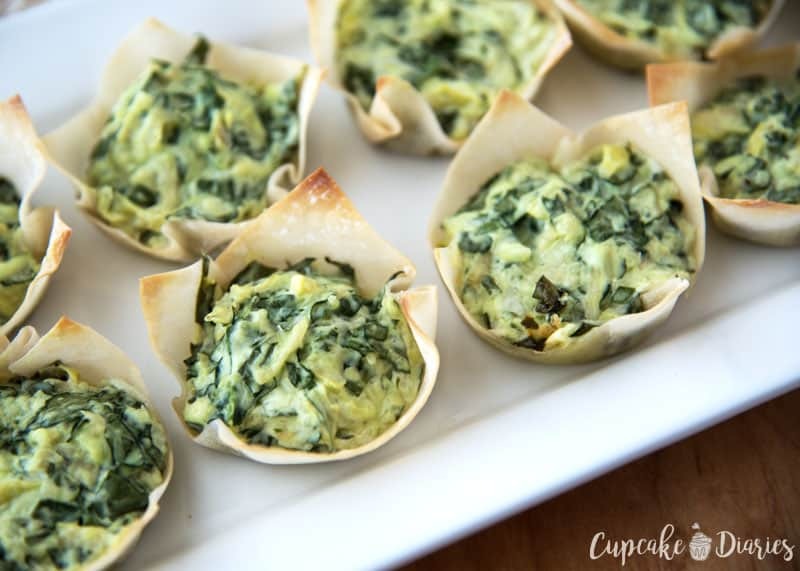 Spinach and Artichoke Dip Cups are the type of appetizer you don’t want to miss out on because of heartburn! 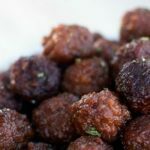 These little guys are easy to put together and they’re perfect for serving a crowd. 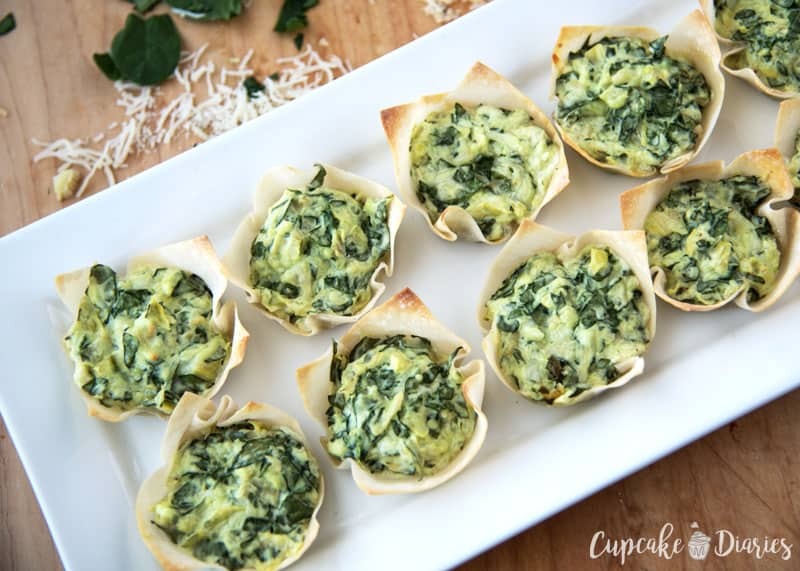 Spinach and artichoke dip is one of my favorite appetizers for the holidays. I love the cheesy goodness mixed with some leafy greens. 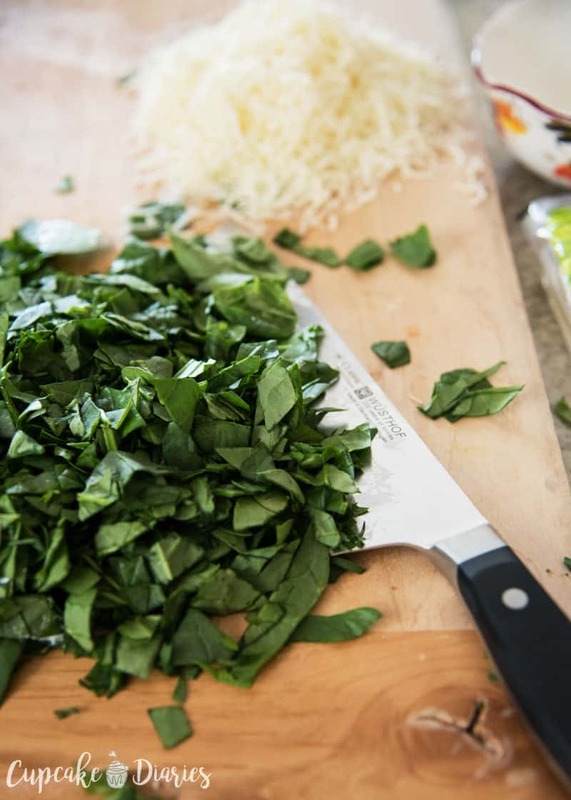 The only prep needed is a quick chop of the spinach leaves and artichokes. I like to dump them out on a carving board and chop away. No need to have perfect knife cuts for this one! The rougher the chop the better, I say. 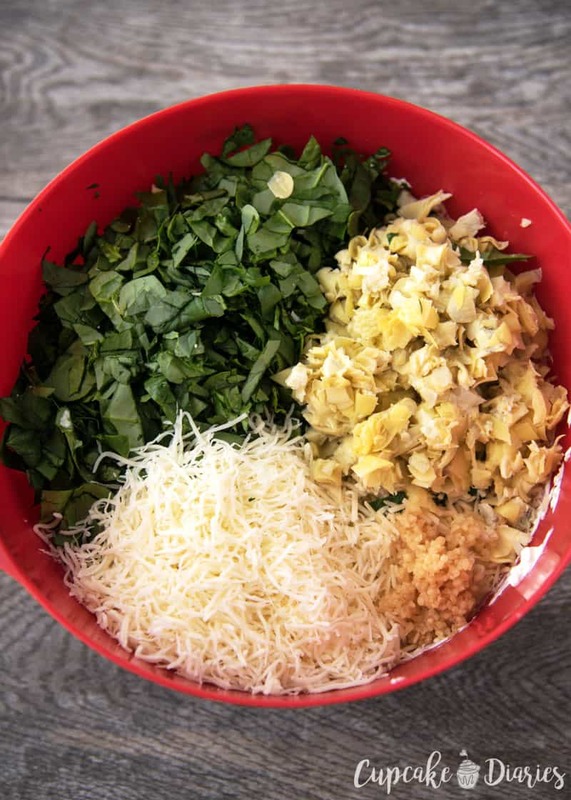 Place all the ingredients in a large enough bowl that you can stir everything together well. 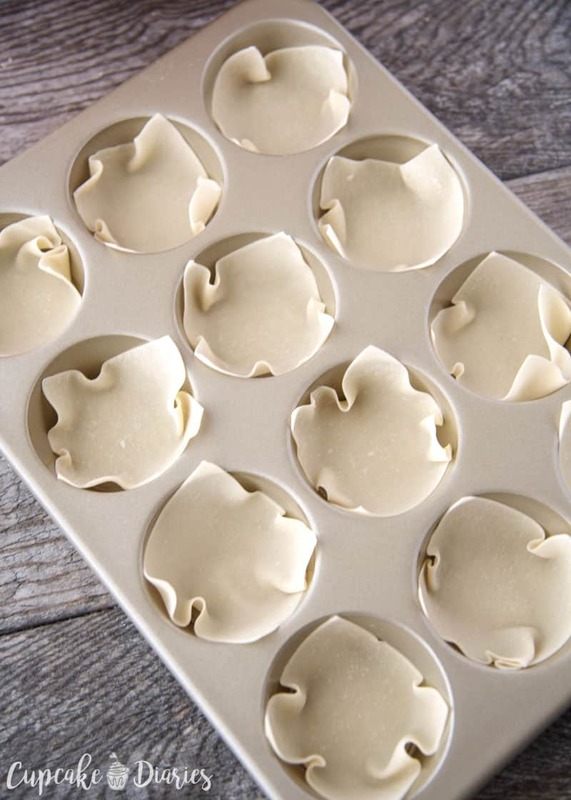 Grease the bottom of greased muffin tins and place a wonton skin in each cup. I like to grease the muffin tins so the bottom of the cups will be crispy and crunchy. Use a tablespoon-sized cookie scoop to place a heaping scoop of dip into each cup. Repeat until you’ve used all the dip. 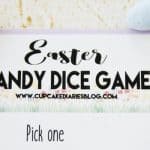 You can get 48 or so cups with this recipe. Perfect for a party! Bake the cups till they’re a nice golden brown and the dip is bubbly. Serve and enjoy! Super easy and crazy good. Begin by removing the spinach from the bag and roughly chopping. Drain the artichoke hearts and chop those as well; set aside. 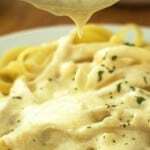 In a large bowl, combine the cream cheese and sour cream with an electric mixer until smooth and mixed. 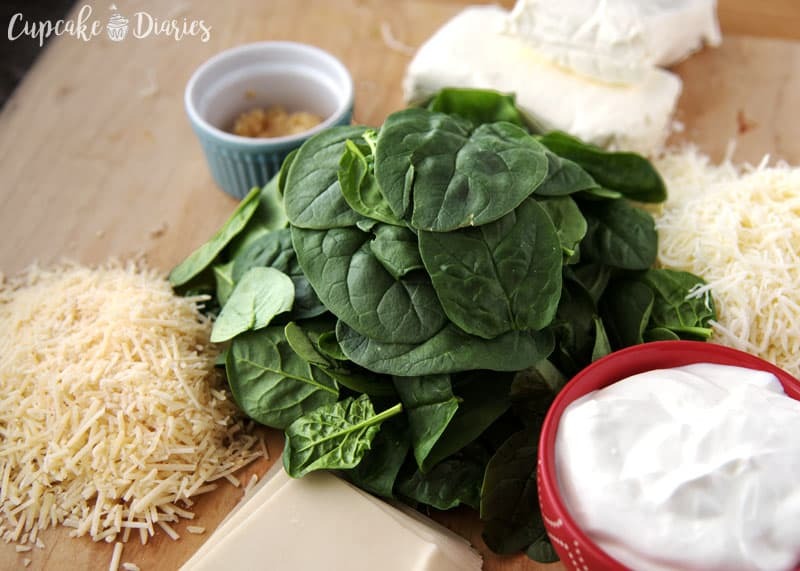 Stir in spinach leaves, artichoke hearts, minced garlic mozzarella cheese, and parmesan cheese. Add salt and pepper to your liking. 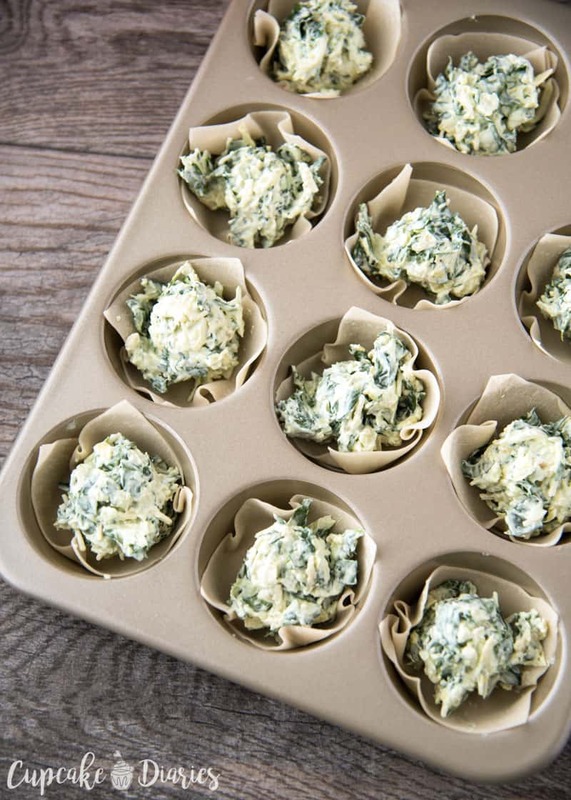 Grease a muffin tin and place a wonton wrapper in each cup. Use a tablespoon-sized cookie scoop to place a heaping scoop of dip in each cup. Bake 350° for 15 minutes, or until cups are golden brown and dip is bubbly. Repeat with remaining dip. Serve and enjoy! You can prepare the dip ahead of time and store in the fridge until you’re ready to party. 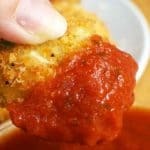 Then follow the directions to make the cups and you’ve got yourself a tasty appetizer in minutes! 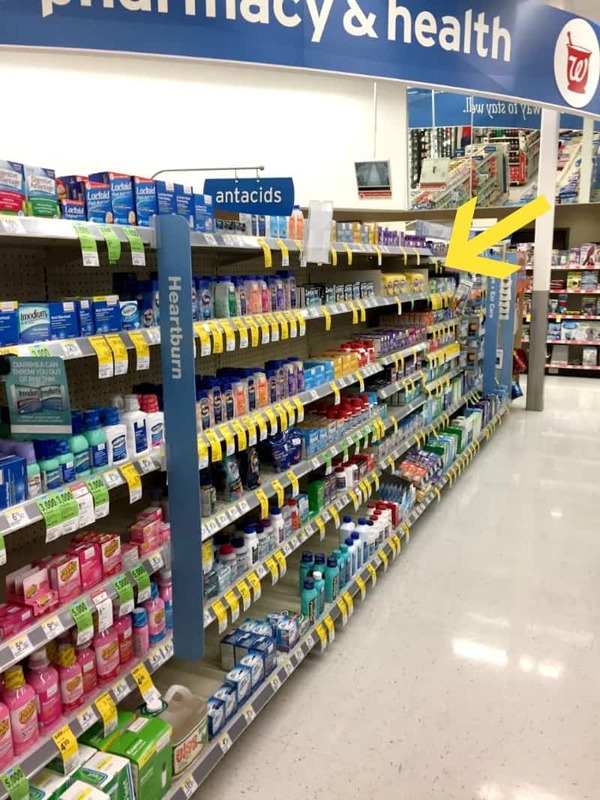 Don’t let heartburn ruin your holidays. Head to Walgreens and get yourself some Nexium® 24HR Capsules. You’ll be so glad you did! May take 1 to 4 days for full effect. Use as directed.